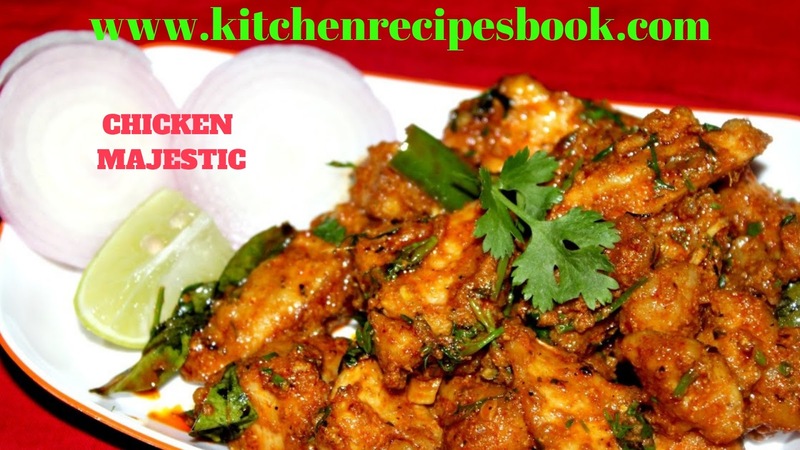 The chicken majestic recipe is one of the well-known and most popular fry chicken recipes from Hyderabad served as a starter. I made it many more times.this is one of the best in Andhra chicken starters that is not well known to many since it is most popular only in Hyderabad. 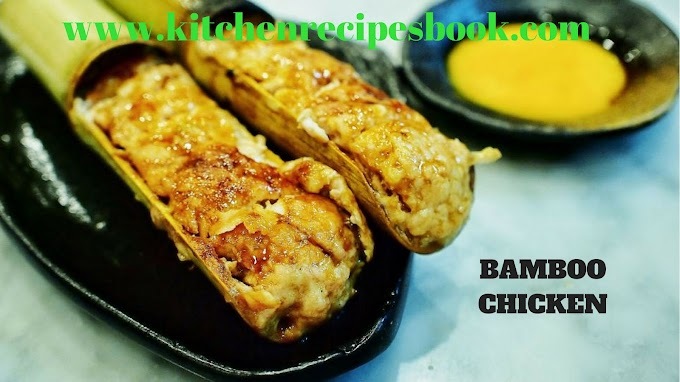 This is a non-egg recipe that yields soft and tender chicken that is baked first and then seasoned like the popular street foods like chicken65.this recipe is a dry starter recipe. Firstly, cut the chicken to strips around the length of 2-1/2 inches decently and wash it neatly with running water. Soak the chicken in buttermilk and salt for at least 15-20 minutes. if you may fry deep so keep 2 to 4 hours if you wish to pan fry or bake. 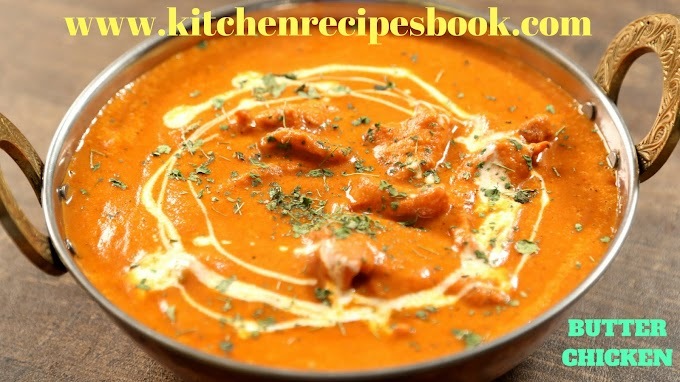 Drain up the buttermilk and add turmeric, cornflour, ginger garlic paste, and red chili powder.mix well and kept aside for at least 10 minutes. Deep fry on a medium flame. 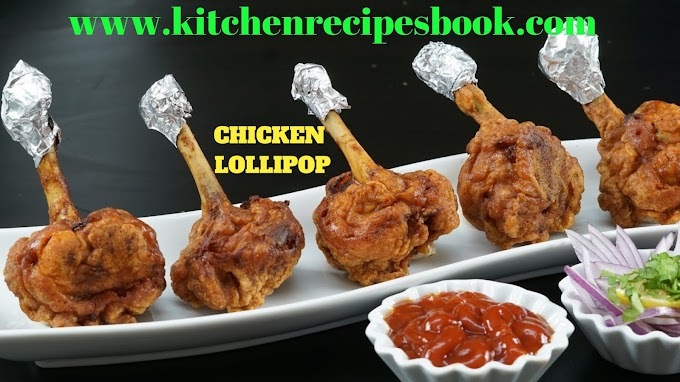 if you may fry on a low heat the chicken will get turns out hard and if you fry on very high heat, the chicken will not be cooked from inside.so once the oil is heated reduce it to medium flame.wait for a minute and then add chicken strips to oil. Fry until they turn to golden color. Remove it to a kitchen tissue. Preheat the oven up to 180C for about 15 to 20 minutes. then place them in a greased tray. grill them for 8-10 minutes on each side or until done. adjust the time as needed depending on the microwave oven. 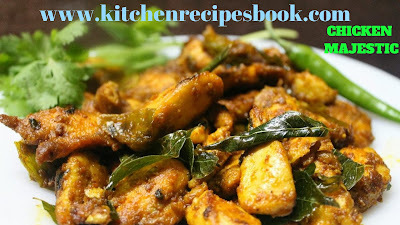 add green chilies, curry leaves, and garlic.fry till the curry leaves turn crispy. next add mint leaves,garam masala, and red chili powder. Saute quickly for a minute and pour yogurt. 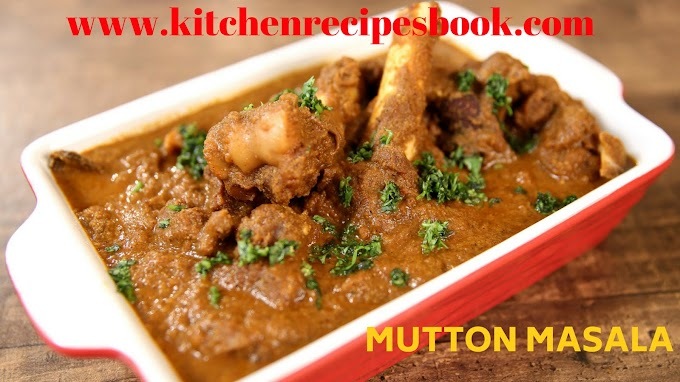 stir well and cook on a low flame till the moisture evaporates and becomes thick. add soya sauce and mix. add chicken.mix for the chicken to blend well with the cooked mixture.turn off the flame. Finally, serve the majestic chicken as a starter or as a side to rice. *percent daily values are base on a 2K calorie diet. please share my site and bookmark my site. If you have any Special recipes Ping me. 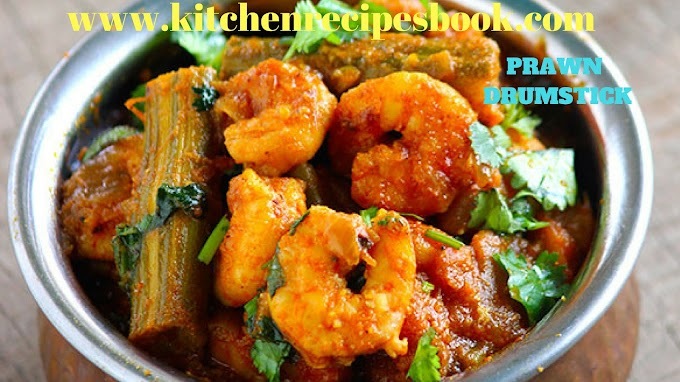 If I do any recipes from my side please suggest and comment. 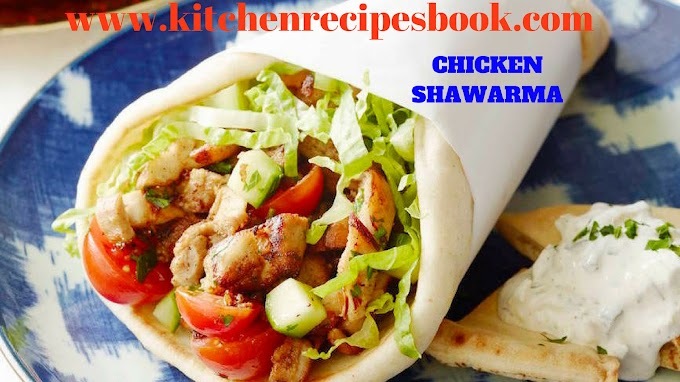 There are many recipes it will Update soon. 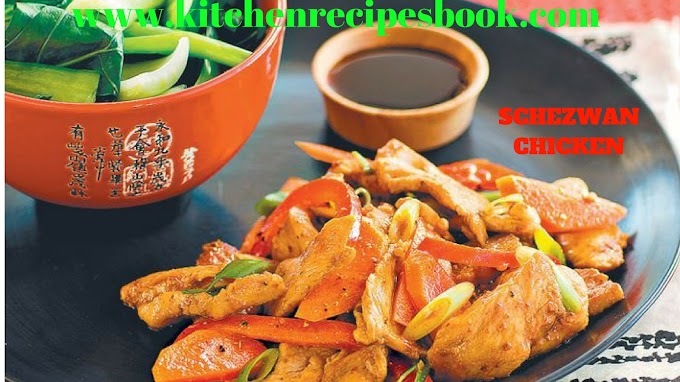 KITCHEN RECIPES BOOK CONCLUSION: This site is always working for you and as soon as possible updated weekly once. 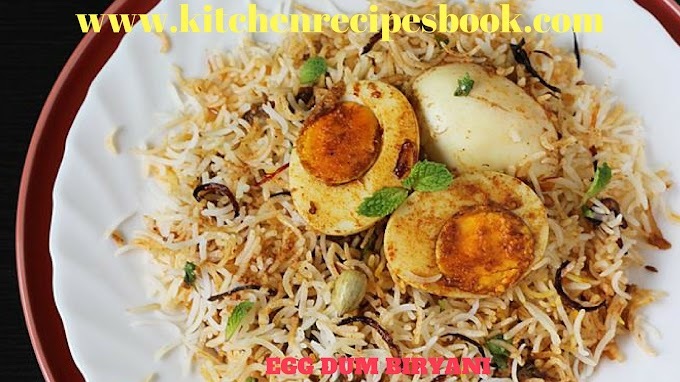 Feel free to share your experience about my kitchen recipe book site and give your feedback.